It has been a while since we've had a #ModMeetup, however that's soon to change as we'll be having one tomorrow! We are entering the festive season, with only a month and a half left of 2019 Club Penguin Online has seen an increase in user activity due to Club Penguin Island's upcoming shut down and a lot of old users returning to the community thanks to the new pardon system. 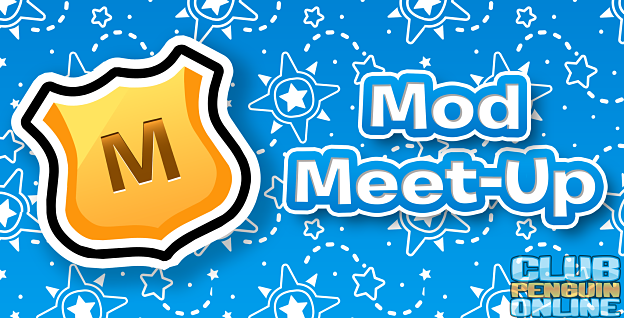 In tomorrow's #ModMeetup you will be able to win coins and items and ask questions regarding upcoming updates on Club Penguin Online. We'll also be asking you guys questions on what you would like to see happen in the game, or even outside the game.